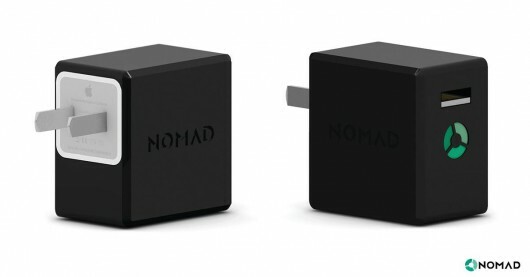 Looking forward to a couple of new products from Nomad, who have made some innovative on-the-go charging connectors. They have a decidedly more urban focus, as you can see by their recently-announced NomadPlus battery add-on for the Apple wall lump, but the portable power option is definitely useful to many travellers. The NomadClip is something to look forward to — it has clean, stylish lines, will add the standard utility that you get from any light-duty carabiner, and the connectors are integrated in such a way that you don’t notice the extra space they take. It’s not a climbing carabiner, of course, but I don’t think that’s a feature I’d need or care about in this case — I’ll use proper climbing carabiners when needed, thank you. Stay tuned for a review when it hits the market this fall. I’ve gone tripping with some of their older products and my Solio charger, which I think is a great combination to bring sustainable personal power with you in the wild. What I’d really like to see is something with USB power-out, connection cables/ports, AND the ability to recharge itself and other cells, like those in my flashlights (AAAs and RCR123s). All in a compact package that’s light enough for a backcountry trip. 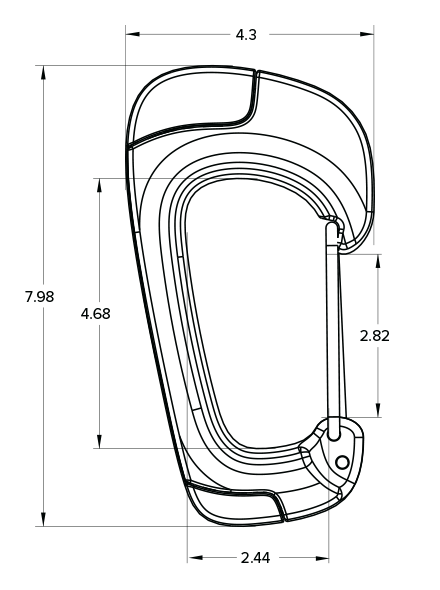 Since they both seem like they’re just gaining momentum, either company could enter the market with something like this in the near future.